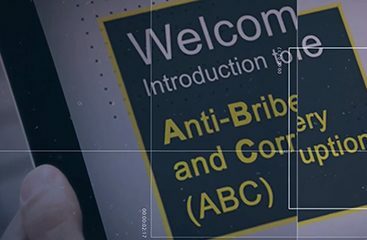 Compliance, Soft Skills, Induction and Onboarding, Performance Support, Behavioural Change...we’ve got customised solutions for each of them and with our expertise of creating courses across industry types (including Banking and Finance, Insurance and Reinsurance, Automobile, Information Technology, Healthcare and Pharma, Retail and so on) you have enough options to choose solutions that suit your requirement. See and you’ll believe. 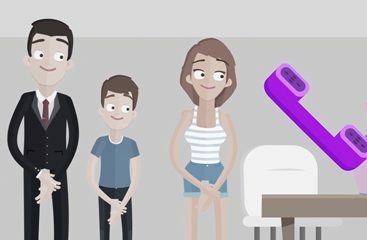 Take a look at some of our demos. 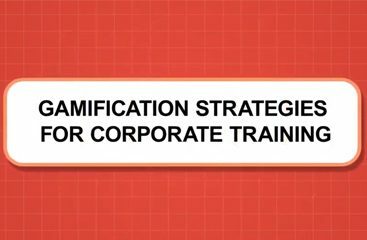 Apply Gamification in corporate training to make your mundane traditional eLearning-based training more interesting and to address various needs. You can now use Microlearning for training in the form of nuggets, a parallax approach that simulates the learning path, and via the mobile app. Video Based Learning and Microlearning Videos for Formal Training and as Performance Support Tools has shown higher recall and retention. 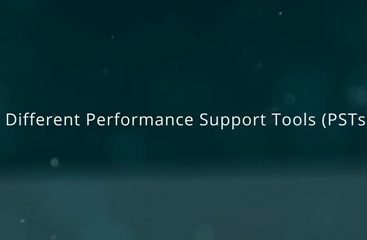 Performance Support Tools (PSTs) for Corporate Training, with its various formats, can be used to enhance performance and bring in a positive ROI. Personalization of eLearning for millennials can be tricky. We can offer you a solution by using Gamification in a mobile app format. 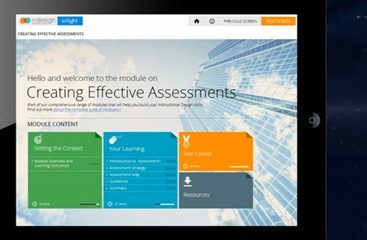 Migration of eLearning courses from Flash to HTML5 provides learners with a more intuitive experience and better ways to interact in the course. Social learning and Learning Portals with Personalization, Microlearning, and Gamification can be used to fruitfully induct and onboard employees.